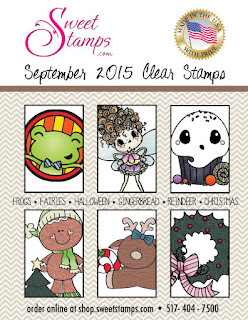 I am super DUPER excited about SweetsStamps new release!! OMG... these new stamps are so CUTE!!! I mean really C.U.T.E!!! I dunno about you, but I LOVE Halloween. 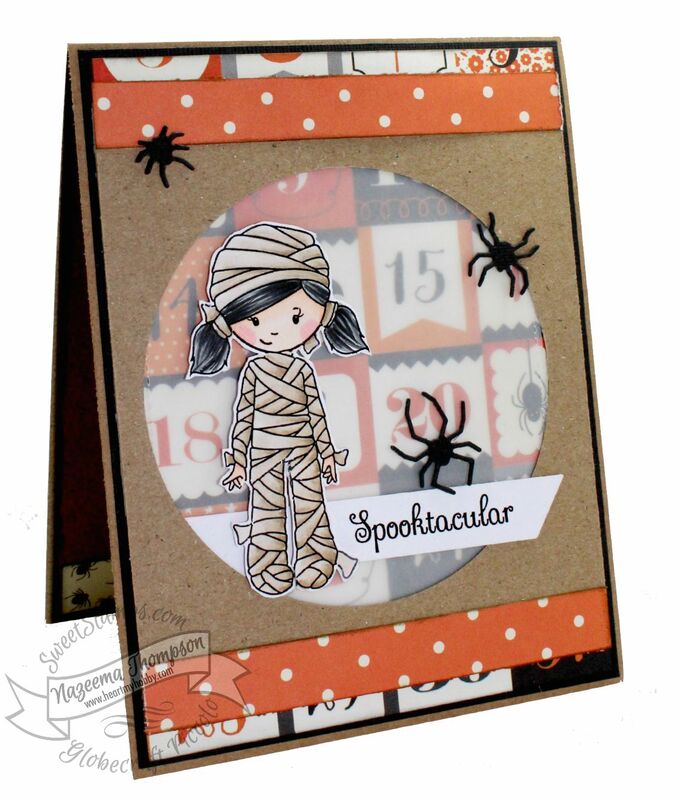 Today, I am sharing a card I made using this cute little mummy girl from the Halloween Kids stamp set. The entire set is gorgeous and it even has cute sayings too!! So come on by and join the Monthly ANY-Thing Goes Challenge!! Your card is super cute. Love that image. I absolutely love your style. How do you have completely white out backgrounds as if your card is floating? 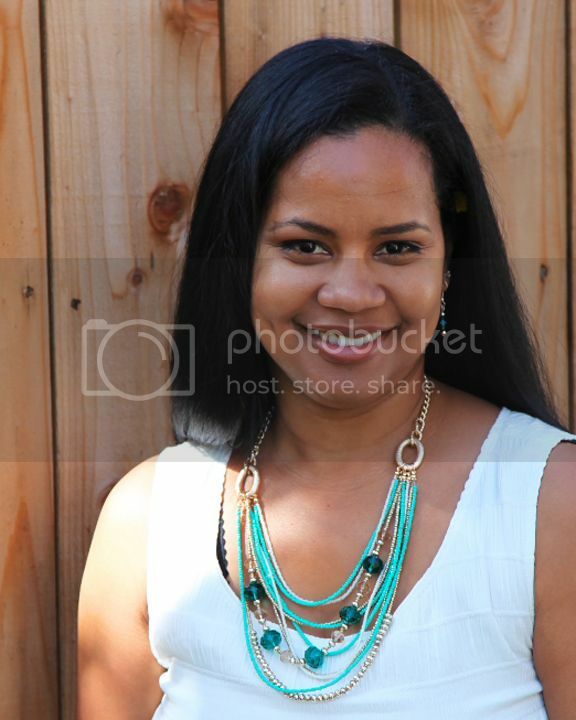 Love your photography skills!